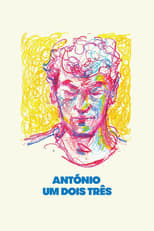 List of the latest Portuguese movies in 2019 and the best Portuguese movies of 2018 & the 2010's. 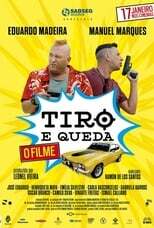 Top Portuguese movies to watch on Netflix, Hulu, Amazon Prime & other Streaming services, out on DVD/Blu-ray or in cinema's right now. 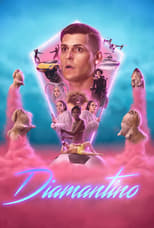 2018, 2017 and the 2010's best rated Portuguese movies out on DVD, Bluray or streaming on VOD (Netflix, Amazon Prime, Hulu & More). Last year, famous Portuguese director Manoel de Oliviera died at the age of 108. His carreer spanned over seven decades. But has Portugal more to offer? It absolutely does. Check out our favorite movies!